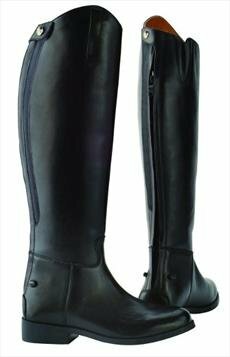 The Equileather Plain Tall Boots from Saxon are made from leatherstyle polyurethane and features a heavy dury zip and a elasticated insert for a more comfortable fit. 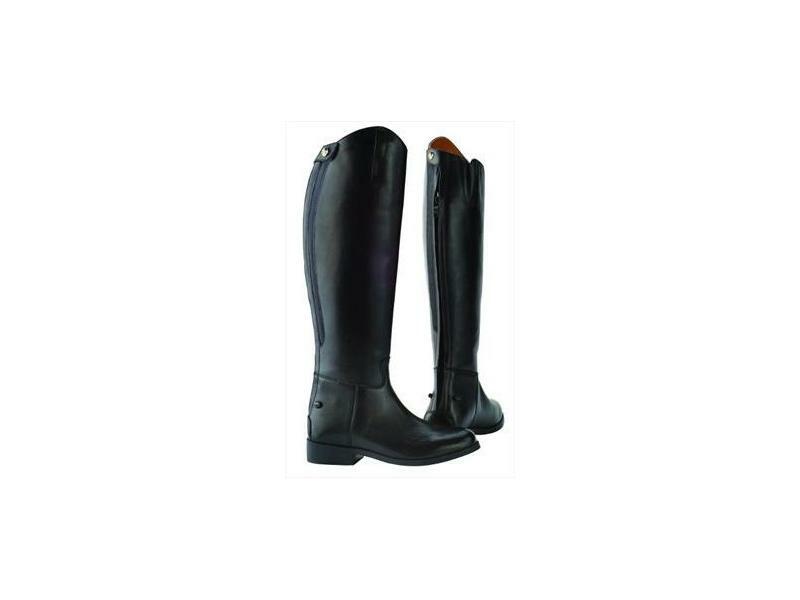 The boots are durable and very easy to clean and our available in a range of sizes. There are currently no questions for Saxon Equileather Plain Tall Boots - be the first to ask one!